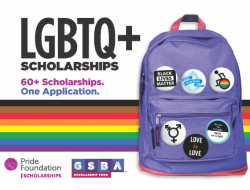 You have until Noon on Wednesday, February 17, 2016 to grab your tickets for the big 35th annual GSBA Business & Humanitarian Awards gala happening February 23rd at the Seattle Marriott/Waterfront. 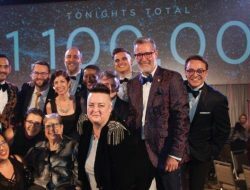 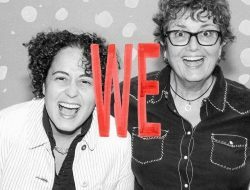 The GSBA Business & Humanitarian Awards honor top businesses and business leaders each year, recognizing business performance and contributions to the community. 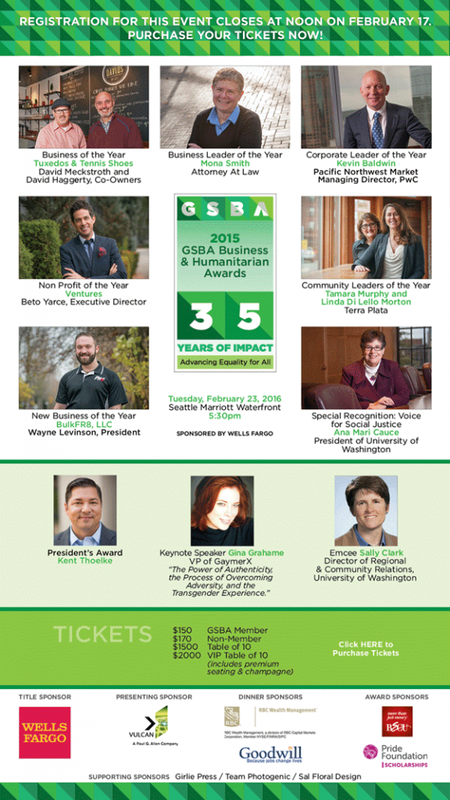 GSBA will honor seven individuals and businesses at 35th Annual Business & Humanitarian Awards Dinner on February 23, 2016.